Our mouths also operate as the gateway to the rest of our body, so it is important to keep our oral health in the best condition possible. Researchers have found that people that have excellent oral health also tend to maintain better health in general than their counterparts. If you begin to have issues with your teeth, you may be tempted to delay in seeking help. This notion can be fueled by a variety of reasons but holding off on your oral health can have some serious consequences. If you need restorative dental work but have been waiting for the right time, we’ve compiled some reasons that suggest that right now is the best time for you to get help. If you ask people why they aren’t going to the dentist, they may have a variety of reasons or excuses that they simply can’t go to the dentist. 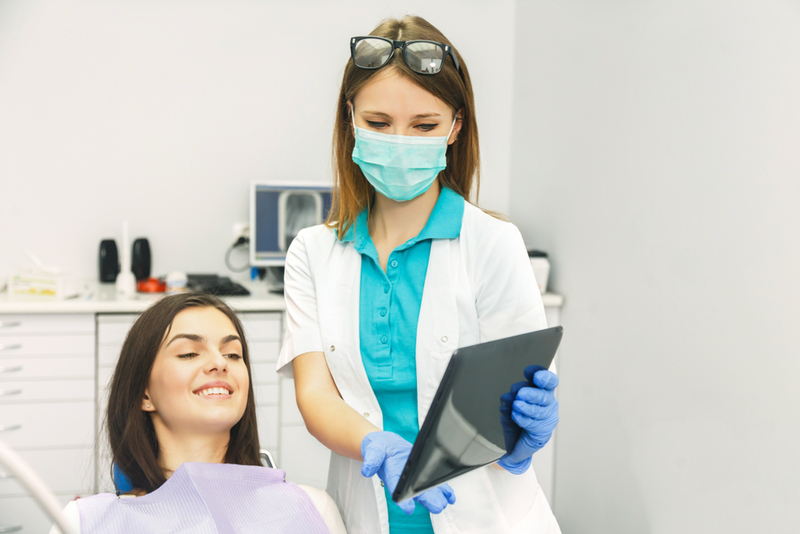 Dentists are well-versed in the reasons that people feel that they shouldn’t schedule an appointment, so if you have any of these issues, it is okay and even important to let our dentist know what your concerns are. Dentists have several avenues that they can use to alleviate your concerns. Additionally, many health insurance plans also have a part of the plan that covers routine dentist visits and may even help to offset some of the restorative work. It is important to call and discuss this with your insurance provider in advance to verify. Our dental problems won’t just simply heal themselves overnight. An infected tooth will become more and more painful, and the infection can even spread if it isn’t treated. Many dental problems will continue to get worse until they are treated, very few issues will actually stay the same. For this reason, visiting our dentist as soon as you know there is a problem will usually result in the easiest solution. Additionally, waiting to get restorative care is linked to a laundry list of negative outcomes. Delaying dental care can often end up costing more than the initial procedure, and leads to longer recovery times with less positive outcomes. The longer that you wait to get an issue resolved ends up just meaning that you have needlessly endured pain for a longer time. If you have been putting off receiving dental care, the time to act is now. Contact our dentist to schedule an appointment and discuss your concerns openly. Our dentist will help you feel comfortable and confident with your treatment options, contact us today at 212-772-6900.